Illegal hits and the resulting concussions. Why can’t the NFL get it right? 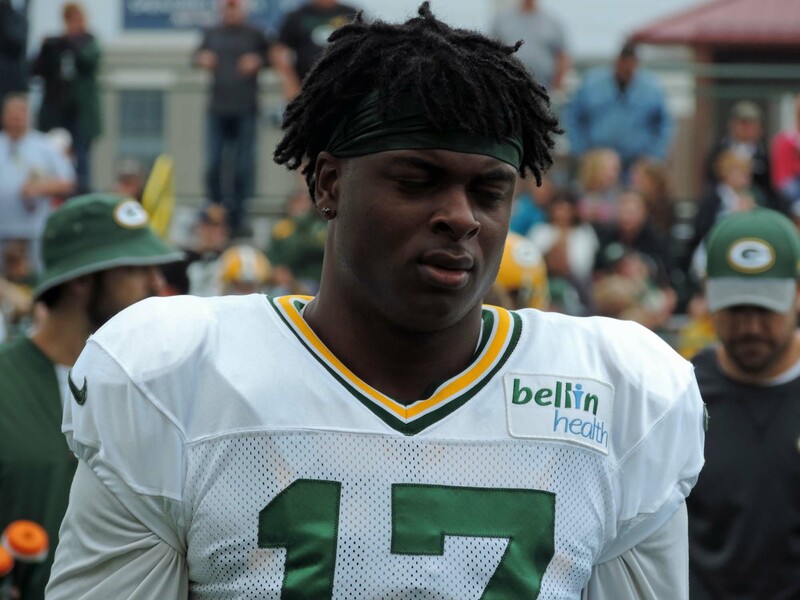 For the second time this season, Green Bay Packers wide receiver Davante Adams had to leave a game early after taking a vicious helmet-to-helmet shot from a defender. The Packers ended up losing the game 31-24 to the Carolina Panthers. It meant Adams was removed from the game with a concussion, unable to help his team try to win a game that they so desperately needed. Adams’ teammates were upset. Coach Mike McCarthy said after the game that he didn’t see it and was reserving comment until he did. When he speaks with reporters later this evening, his view of the hit will likely equal the frustration of his players. The Green Bay Packers playoff hopes are expected to officially end tonight when the Atlanta Falcons meet the Tampa Bay Buccaneers in Monday night football action. If the Falcons win, the Packers are out. That would mean the Packers would play the final two games of the season, starting with a home game against Minnesota on Saturday, without anything to play for. 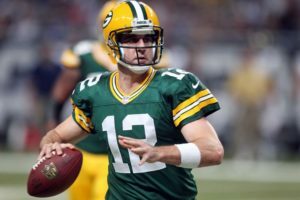 Aaron Rodgers returned to the Packers lineup on Sunday and while he threw three touchdown passes, he also tossed three interceptions in a 31-24 loss to the Panthers. The Packers needed Rodgers to play flawless football in his return from a broken collarbone. But Rodgers was clearly rusty, completing 26 of 45 for 290 yards. It was Rodgers first three interception game since 2009 and just the fourth of his career.